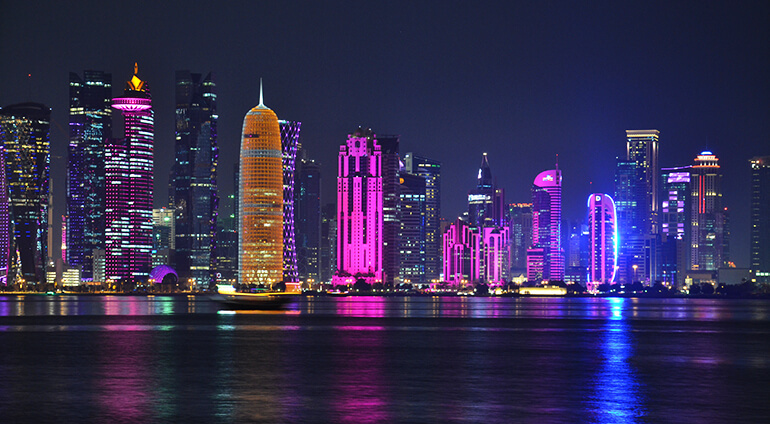 While there are a vast array of things to do in Doha all year round, it’s worth checking out listings before your trip. Look out for regular performances of the Qatar Philharmonic Orchestra taking place at Katara Cultural Village and visiting exhibitions joining the bold contemporary art at the city’s leading modern art gallery, Al Riwaq. The Souq Waqif Spring Festival is a fun, family event which usually takes place in January/February and features music and street performers as well as interesting one off events, while petrol-heads will love February’s Qatar Motor Show. Meanwhile, foodies flock to March’s Qatar International Food Festival, which sees The Islamic Art Park becomes an enormous outdoor kitchen for four days.